You hear it at conferences, in forums and on email lists–writers talking about finding their authentic voice. Some writers find it quickly. Others may take years to discover it. Because when we talk about a writer’s voice, we often don’t really define it as clearly as we should. Your authentic voice is whatever comes out when you write exactly what you want to write, the way you want to write it. Without caring what anyone else is going to think when they read it. Don’t like that stuff that comes out when you write without editing yourself? It’s not because you’ve “lost your voice.” It’s because you think you’re supposed to be someone else. We all have an image of the perfect person we’re supposed to be. Smart. Witty. Lyrical. Profound. Or whatever other qualities we’ve been raised to value in other people. And good for them. Either endeavor requires sacrifice, self-awareness, and the courage to grapple with one’s inner demons. I highly recommend demon-wrestling as a way of making yourself (and your life) better. The unexamined life really isn’t worth living. But let’s call it what it is. It has nothing to do with looking under the couch cushions and finding a misplaced ability to write like Kurt Vonnegut or Stephen King or <insert your favorite author here>. When we write from the heart, we are forced to confront who we really are, right now, in this very moment. And that person isn’t perfect. The world doesn’t need us to be clones of our favorite authors. The world needs us to write honestly and share our real selves on the page–even if we’re sharing ourselves through characters living in a completely made up world. The world needs fresh blood. New ways of seeing. New ways of being. So…how do we get to a place where we’re writing exactly what we want to write, the way we want to write it? How do we start sharing our true selves with our readers? We write so fast that we don’t have time to agonize over the phrasing of any particular sentence. We write so fast that we don’t have time to stop ourselves from blurting out all those truths that have been festering in our hearts for years. We write like our story is an out-of-control train about to leap the rails and hurtle over a cliff. One of the best reasons for writing a first draft fast is that the story comes out in your authentic voice. 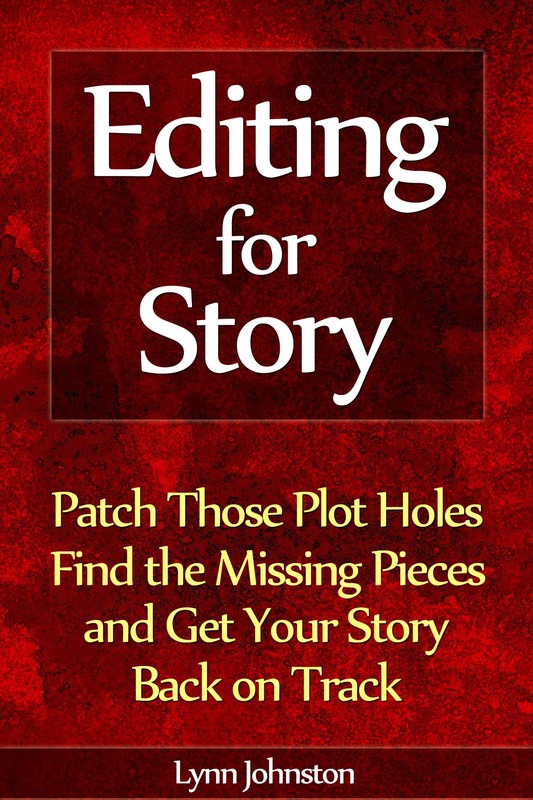 Sure, there’ll be some things you’ll have to fix later, to make the story publishable. But you’ll be starting with a story that speaks your truth, in your authentic voice. If only there was a group of writers who were doing the same thing, in some sort of massive event where everyone comes together to write like maniacs and encourage each other for a whole month. Oh, wait a minute, there is! NaNoWriMo’s little sister, JulNoWriMo–July Novel Writing Month–starts a mere five days from now. It costs…nothing. The only obstacle between you and a breathless month of passionate noveling is the sign-up form that gets you into the forums. Well, that and the courage to let your true self come out to play. P.S. 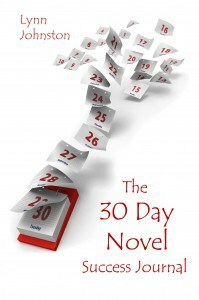 Don’t forget to go to the Downloads page on this blog and get the free Progress Tracker for Writing a Novel in 30 Days. Keeping track of your word count helps you stay motivated! Thinking about participating in JulNoWriMo, but don’t have your story figured out yet? 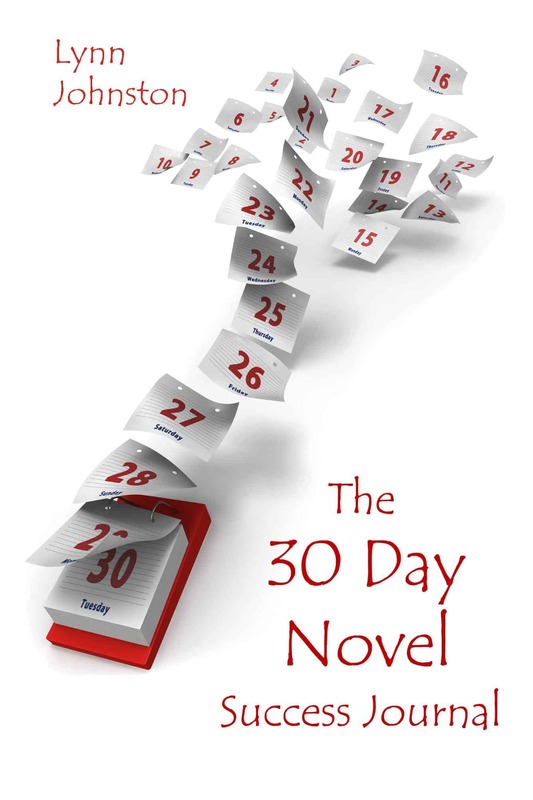 The story blueprint in The 30 Day Novel Success Journal shows you how to figure out what to write each day using a combination of the hero’s journey, three-act structure, and the character growth arc. Just follow the brainstorming prompts to figure out what happens next! This entry was posted in Voice and tagged 30 day novel, authentic voice, character arc, character growth arc, demon-wrestling, events for writers, find your voice, finding your voice, finish the draft, hero's journey, how to find your voice, how to finish a novel, how to write a novel fast, how to write a novel in a month, julnowrimo, julnowrimo.com, july novel writing month, motivation for writers, motivation to write, nanowrimo, national novel writing month, novel in a month, speak your truth, story blueprint, three-act structure, true self, unexamined life, voice, what is voice, write a novel in 30 days, write a novel in a month, write fast, write from the heart, writer's event, writer's group, writer's voice, writing fast, writing from the heart, writing marathon, writing motivation, writing with courage, your voice isn't lost on June 25, 2014 by Lynn Johnston.